We have some images taken in the Chatham area in the war. Does anyone recognise any of the people in them? 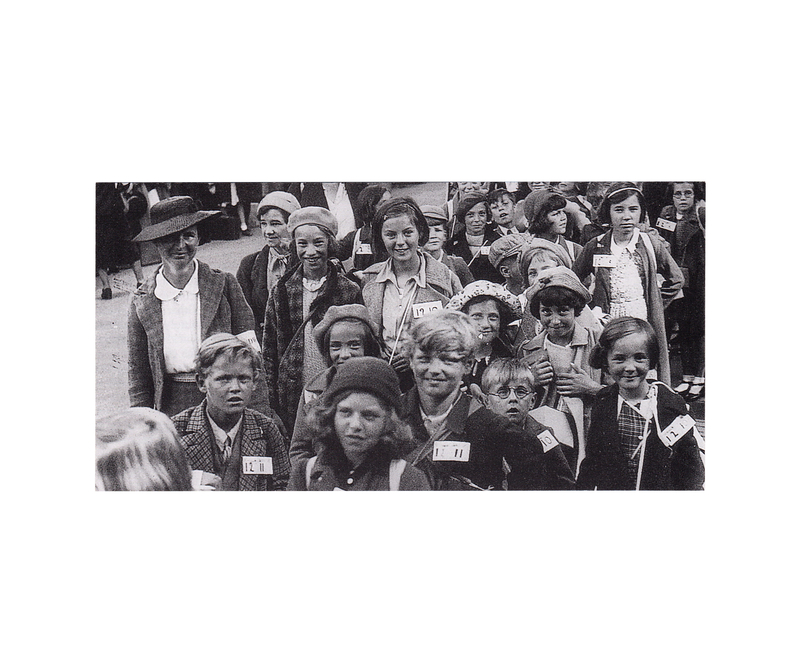 CHILDREN FROM SNODLAND BEING EVACUATED IN SEPTEMBER 1939. 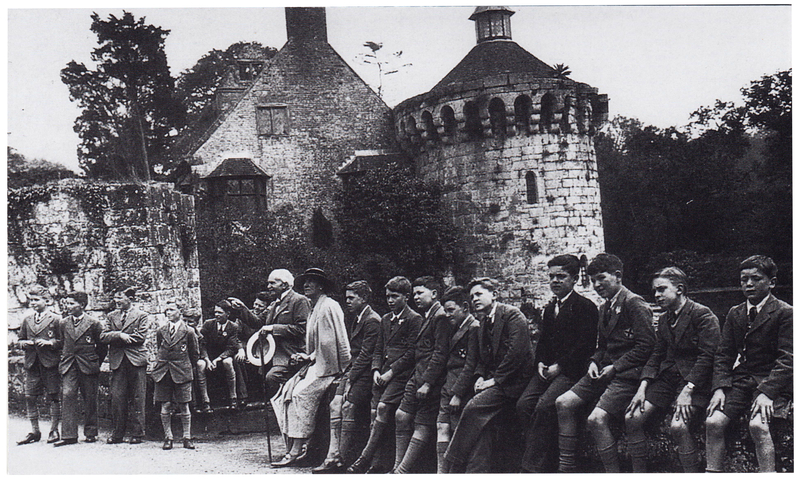 BOYS OF KING'S SCHOOL ROCHESTER AT SCOTNEY CASTLE FOLLOWING THEIR EVACUATION. THEY ARE SEEN HERE WITH THE OWNERS MR AND MRS HUSSEY IN SEPTEMBER 1939. 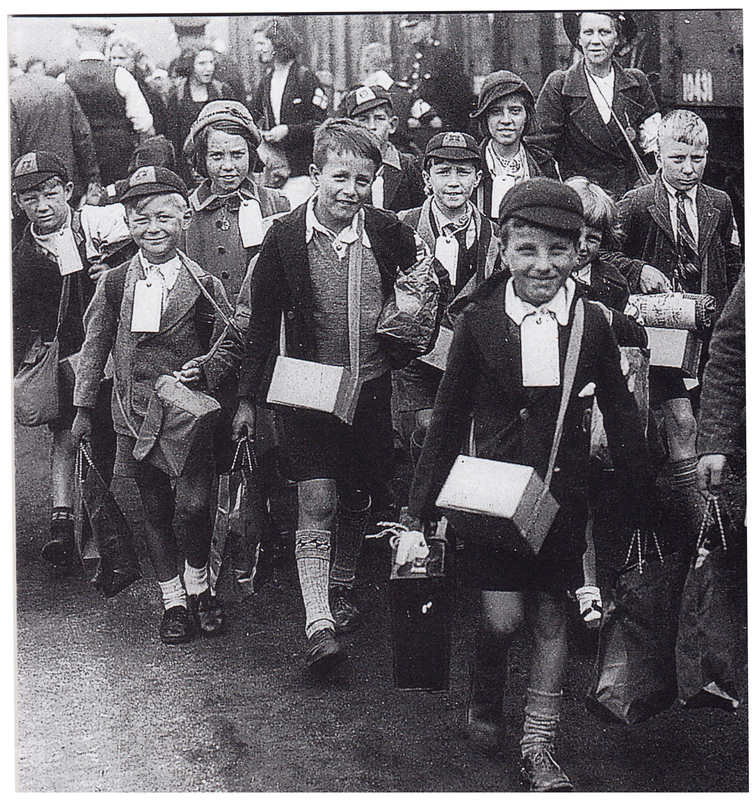 CHILDREN FROM ORDNANCE PLACE CHATHAM ON THEIR WAY TO THE STATION FOR EVACUATION IN SEPTEMBER 1939. 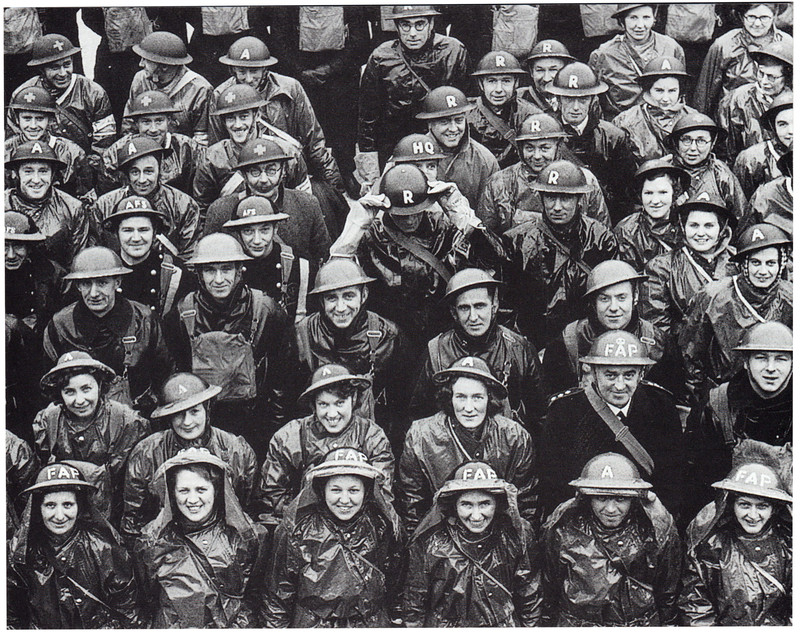 MEMBERS OF THE KENT CIVIL DEFENCE SERVICES GATHERED AT THE ROYAL NAVAL BARRACKS CHATHAM IN JANUARY 1940.